※Import goods have it, and there may be the corrosion with a manufacturing process and the fault in the transportation middle. ・You loosen the bolt of the frame, and please remove it. ・Please remove a bolt (bottom) fixing a frame and a step. ・Please fix the engine guard that I sent to the frame. 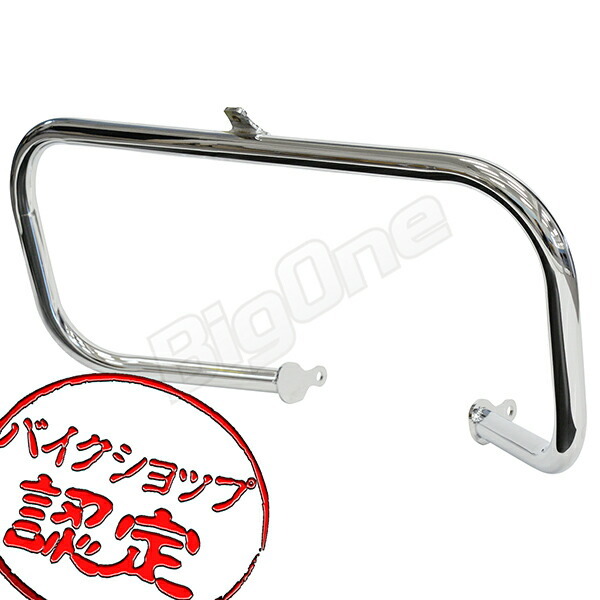 ・Please get engine guard bottom at the position of the bolt fixing a frame and a step. ・I confirm that a bolt tightens well, and I operate and confirm it, and work is completion.